Via della Maolina, Lucca, Tuscany, currently listed for $1,098,266 by Italy Sotheby’s International Realty. 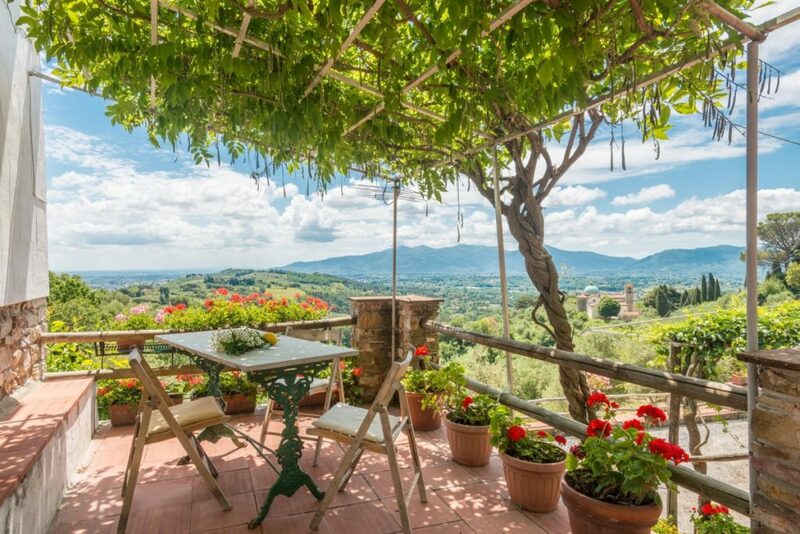 Make like Diane Lane in Under The Tuscan Sunand buy your own slice of paradise with our million dollar find in Tuscany. 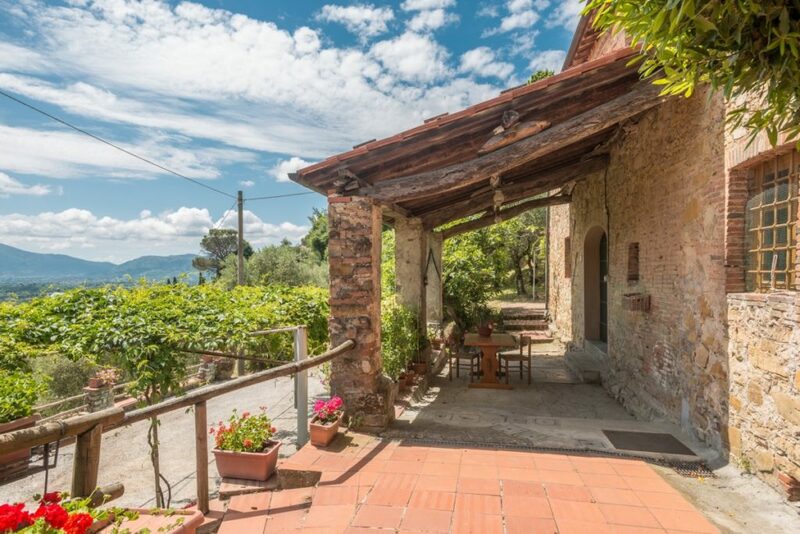 This rustic Farmhouse nestled in the hills of Lucca at Via della Maolina is the perfect place to sip a big glass of red and take in the magnificent views of the medieval city of Lucca – one of the most beloved cities in all of Tuscany. In the distance, bell towers and ancient churches add to the ambiance. An old military border has been transformed into a pedestrian promenade. Green grass and trees grow mightily along the walls, and couples can be spotted taking bike rides around the perimeter, strolling cobbled streets for a gelato and stopping for a rest beneath the Clock Tower or Basilica of San Frediano. Currently listed by Sotheby’s International Realty for $1,098,266 US dollars, and only 15 minutes from the city center of Lucca, Via della Maolina is a treasure worth having.